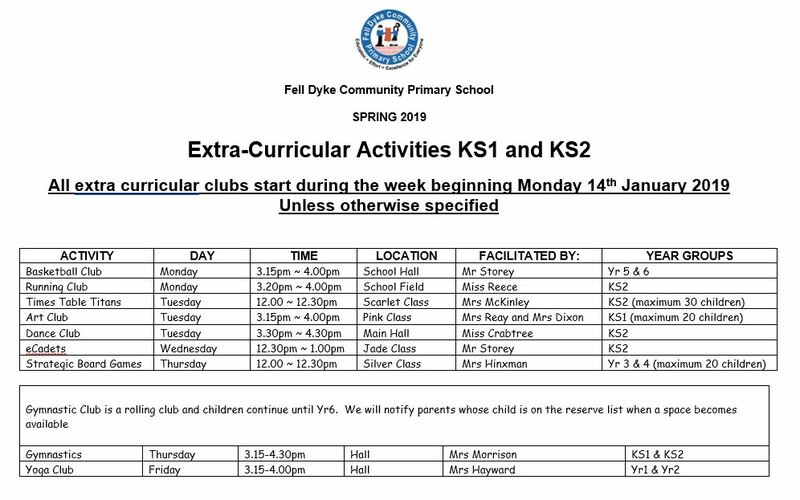 At Fell Dyke Primary we believe extra-curricular activities play a very important part of the school day. 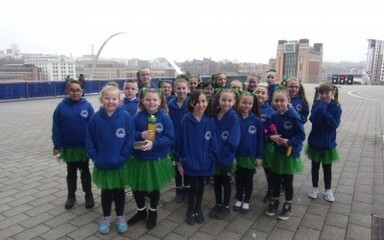 We therefore offer a variety of clubs for our children to join and enjoy both before school, at lunchtime and after school. Some of the clubs only run at certain times of the year. Please see the teacher in charge for more details.